Hari Fashions is engaged in this business since 1998 and competing in this demanding market marvelously by the skilled business techniques. We are a sole proprietorship owned entity, situated at Komarapalayam, Erode, Tamil Nadu. The products we manufacture are best in terms of excellence as we hired the skilled professional who examines each and every production process immensely. 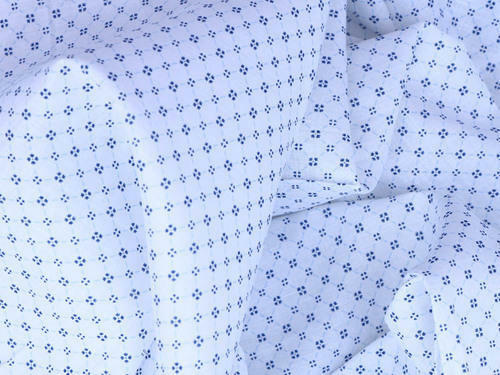 The products we deal in are Textile Fabric, Linen Fabric, Cotton Fabric, Garment Fabric and Denim Fabric. These products are available in competitive price structure and are of best grade basis material.